so I've decided to comment half way through reading... the unspeakable happened! the dam KISS B.... started to play while reading the scene of yunho in shower and erection! this is too much! i can't breath! all the feel! i don't even know how to continue reading! the images of jaejoong and him in a singlet, blond and ahhhh.... sexual frustration!!!!! well done! well played! i have never been so frustrated before! 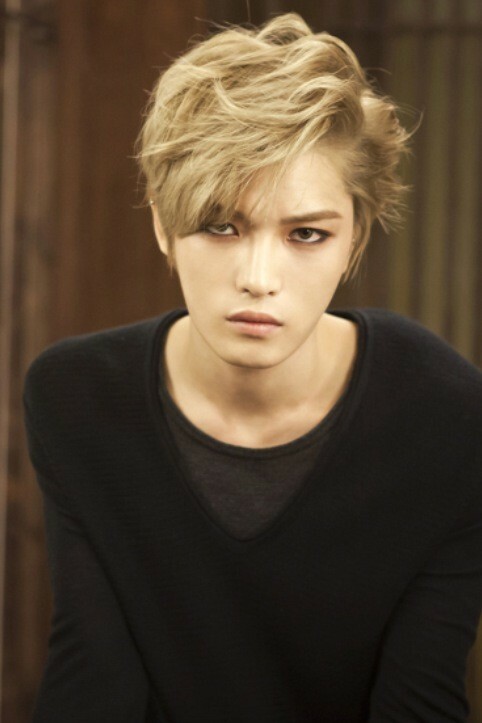 i wish i have a cloning machine... i want jaejoong!